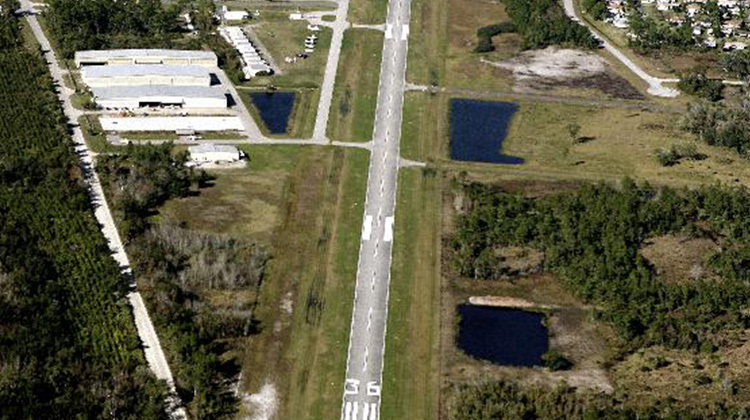 Explore the east coast of Central Florida from Airpark Aviation Center. We are the most convenient FBO (fixed-base operator) in the region. Located at Massey Ranch Airpark, we offer a great opportunity to reduce your turnaround time by avoiding Class B, C, or D airspace while still having the benefit of an instrument approach. 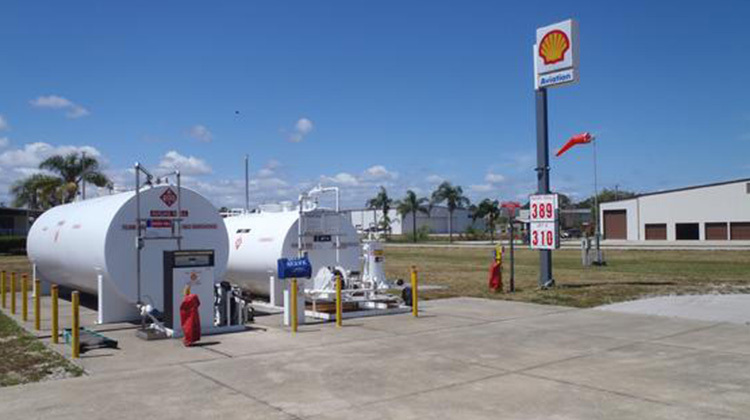 With a 24/7 self-service fuel system offering 100LL and Jet A at the lowest prices, you can refuel your Cub or Citation in minutes and be on your way. Save time and money while discovering a great community. You'll like it so much, you'll want to stay! Our sister company, Massey Properties, can even help you find both residential and commercial property on or near the airport. Airpark Aviation Center is an FBO located in the New Smyrna Beach/Edgewater, Florida area. Massey Ranch Airpark (X50) is a privately owned, public use airport first licensed in 1957 by the Massey family which stills owns and operates the airport today. Over the years, the airport evolved, and Airpark Aviation Center was formed to provide FBO services to the general aviation public. As a family-owned airport, we are proud of our reputation for friendly service and affordable rates. 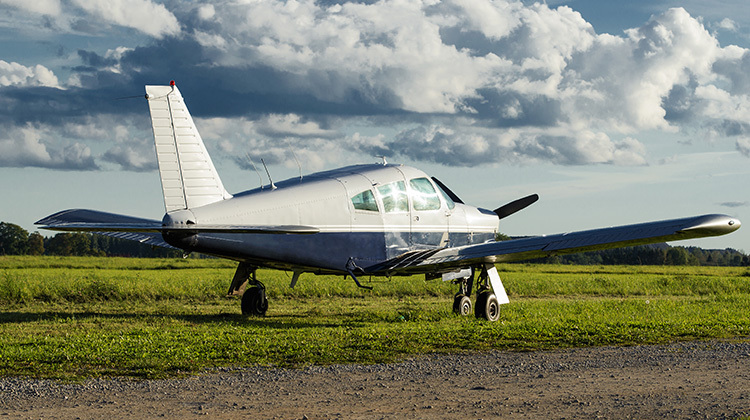 We serve a wide range of general aviation customers, including business and transient aircraft, tourists, recreational pilots, and students learning to fly. Many other services are located on the field including avionics, maintenance, charters, aircraft rental and flight instruction. If you need assistance or information, just let us know. We're always happy to recommend nearby lodging and restaurants. The airport is served by taxis, and rental cars are available from Budget and Enterprise. Check the Southeast Volusia Chamber of Commerce website for fun and exciting activities in the local area. Find out more about our FBO services.